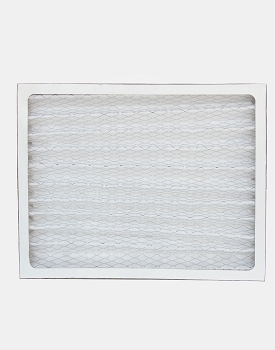 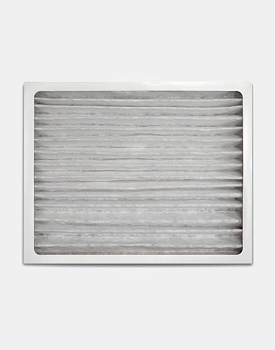 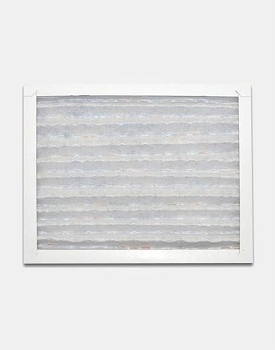 MERV 13 Filter for Unit Intake - 16" x 20" x 2"
The Santa Fe dehumidifiers ships with a standard MERV 11 pleated fabric filter. 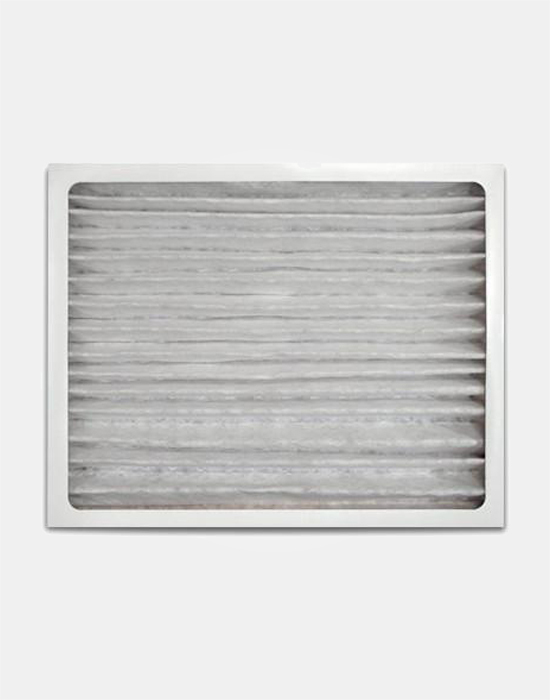 This should be checked every six months. 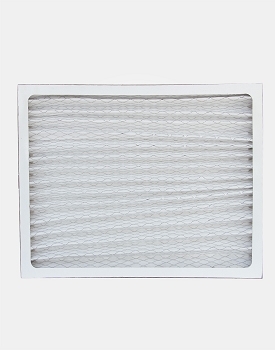 The pleated fabric filter can generally be vacuumed clean several times before needing replacement. 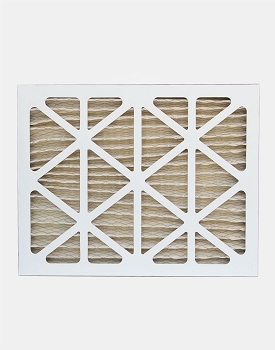 Operating the unit with a dirty filter will reduce dehumidifier capacity and efficiency and may cause the compressor to cycle on and off unnecessarily.